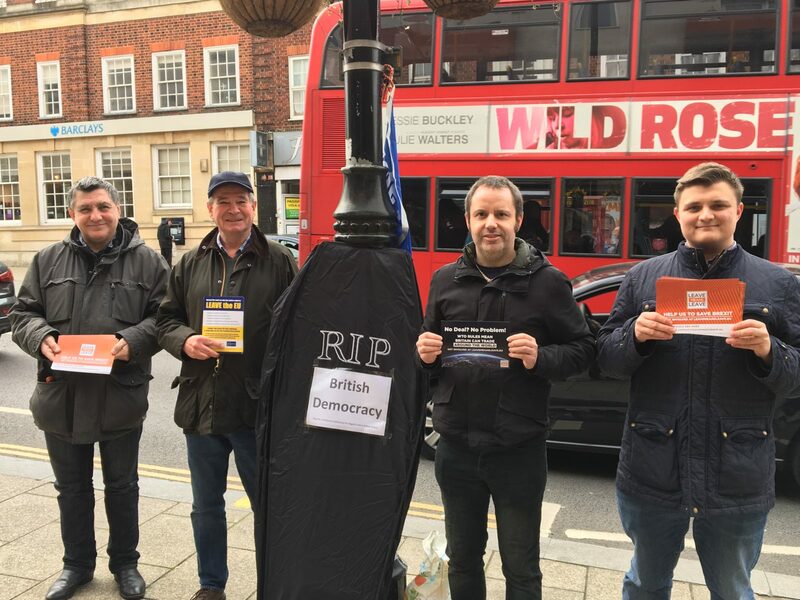 On Saturday 23rd March, we were out in Wallington reminding Tom Brake MP that Sutton and Britain voted leave. Huge support for a WTO Brexit and making sure on Friday 29th March we leave the EU to once again become a free and independent sovereign nation. Phil Sheppard out today in Wallington. Time for Tom Brake to listen.